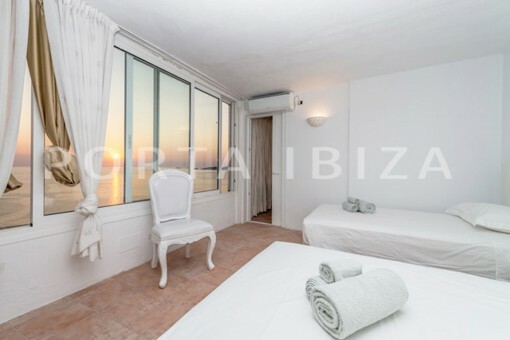 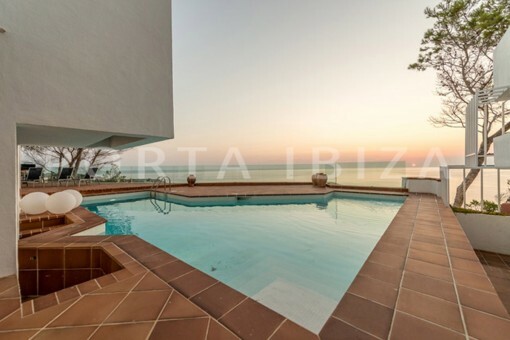 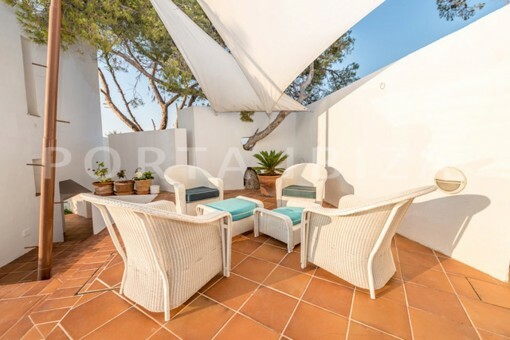 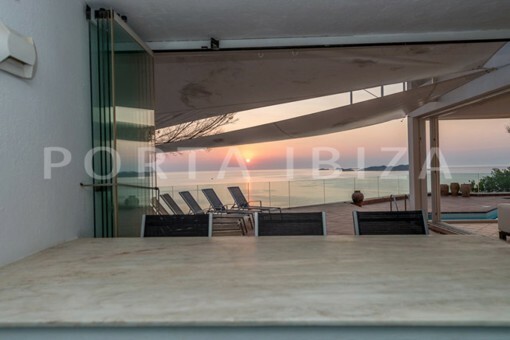 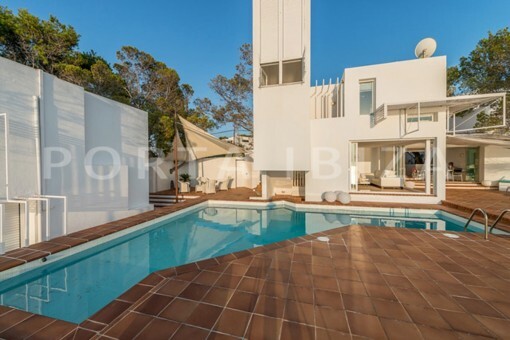 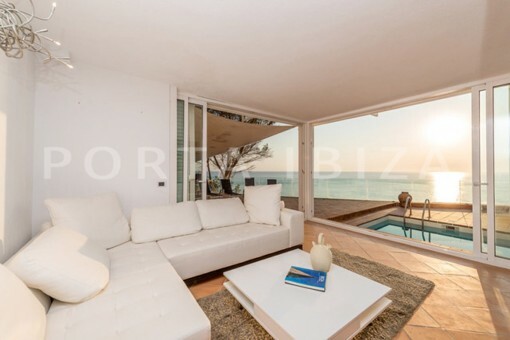 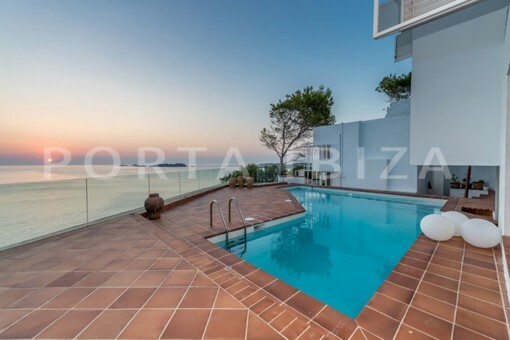 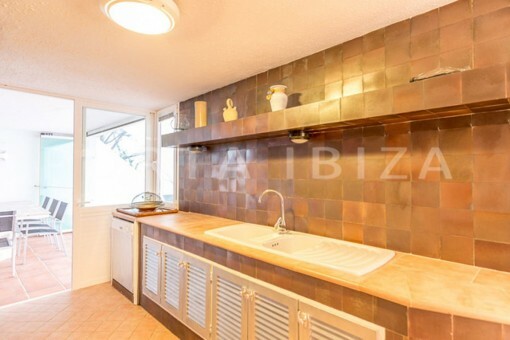 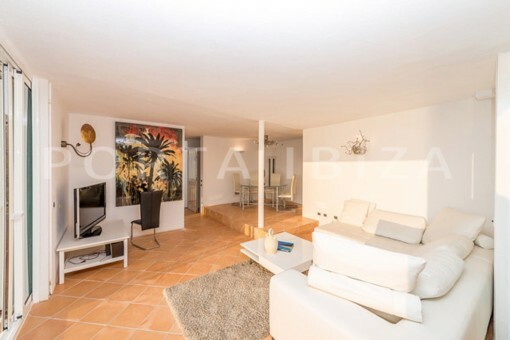 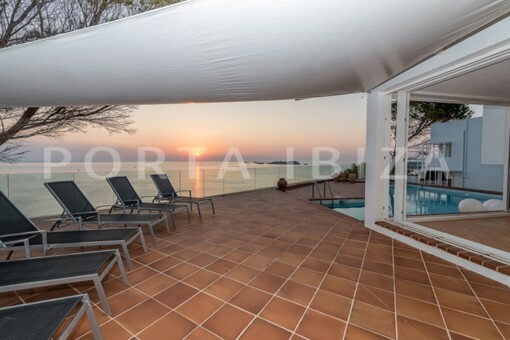 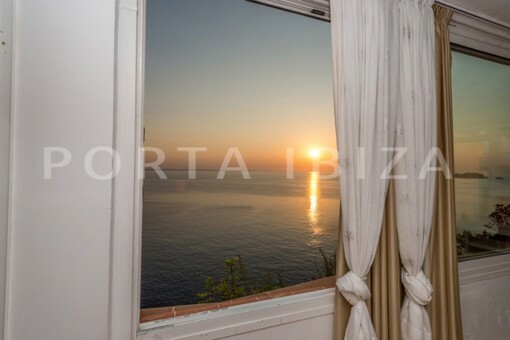 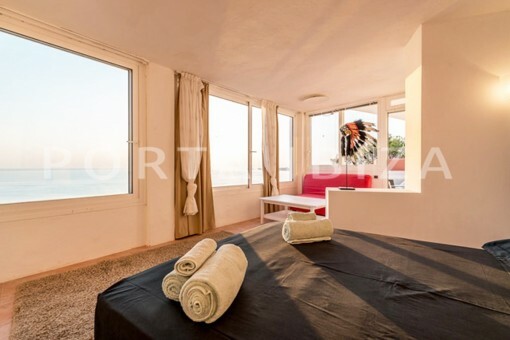 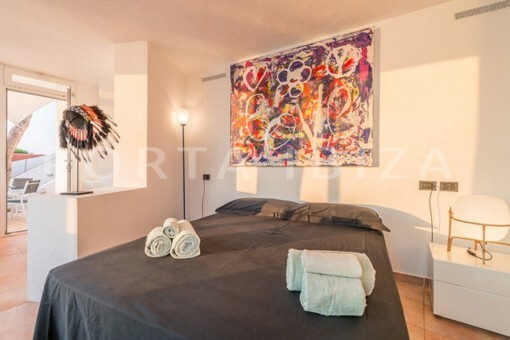 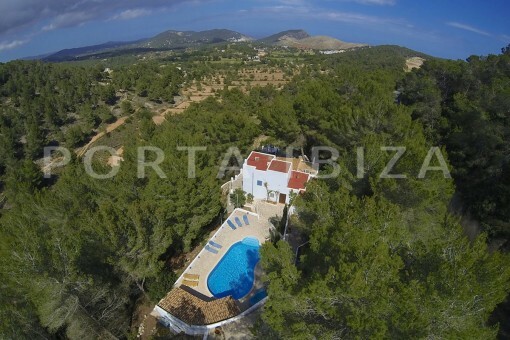 This fantastic modern villa is located primarily on the west coast of Ibiza with stunning panoramic sea views, including magnificent sunsets throughout the year. 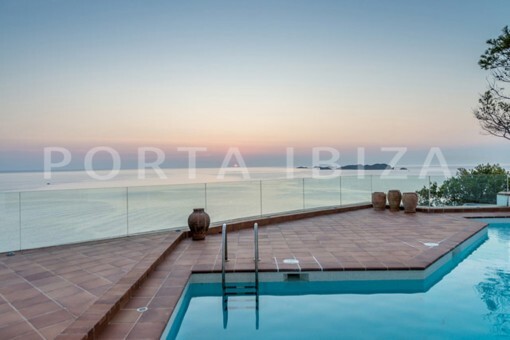 The extraordinary design thanks this property to the architect Ricardo Bofill, visible in the choice of materials of modern elements such as glass and steel, combined with a more classical style of architecture among uses of elements such as pillars, arches and ornaments, which are connected by clean, crisp lines and thereby getting a futuristic impression. 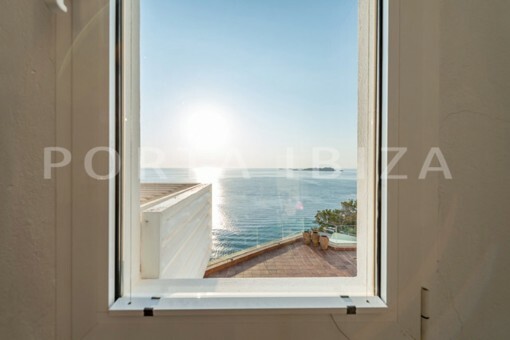 Another highlight of this villa is the own sea access. 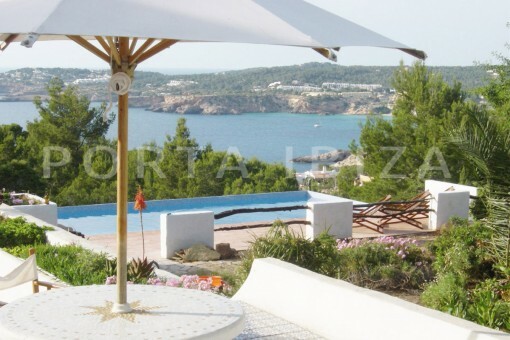 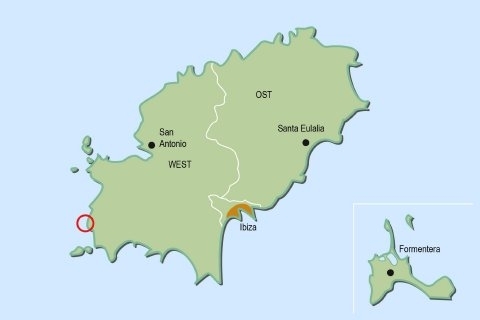 The popular beaches of the west coast such as Cala Moli, Cala Conte and Cala Bassa can be reached within a few minutes. 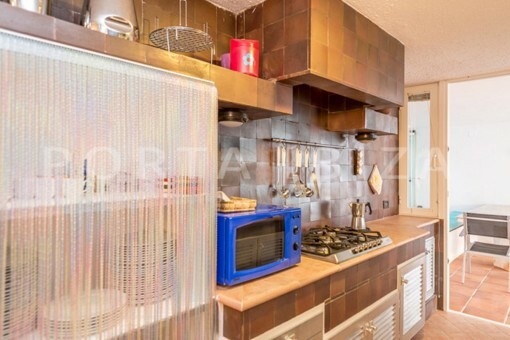 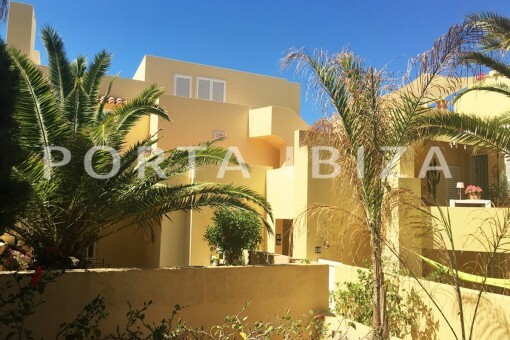 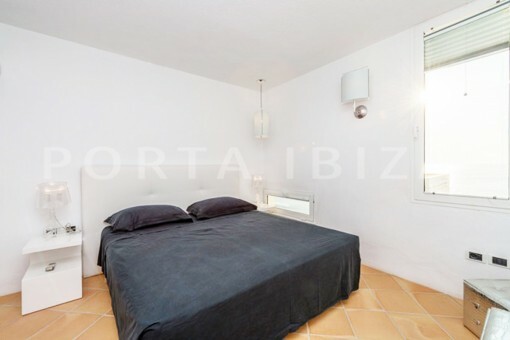 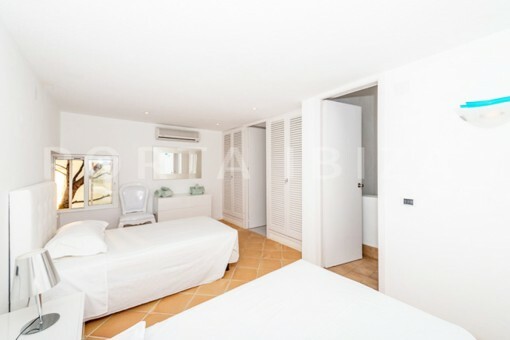 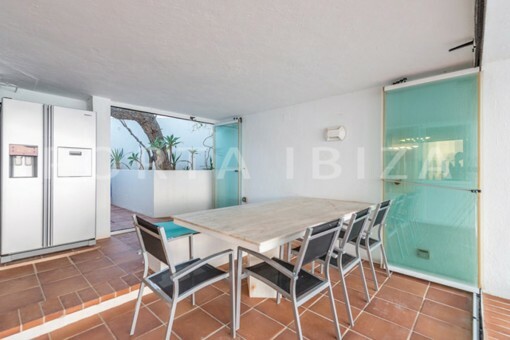 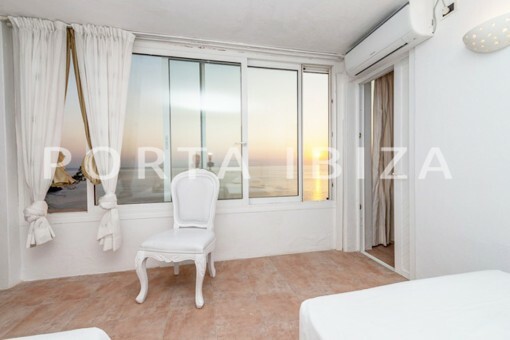 The plot of this property amounts to 1,500 m2, the constructed area of 400m2 is distributed over 2 levels and a guest house with a total of 5 bedrooms, 4 bathrooms, 1 spacious living and dining area with open kitchen and several partially covered terraces. 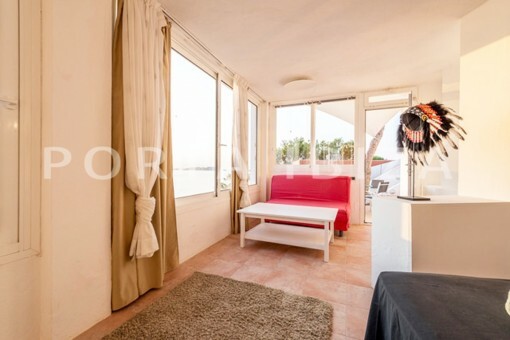 The guesthouse has one bedroom, a kitchen and a living room. 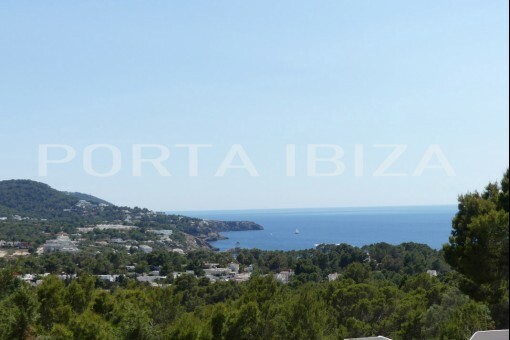 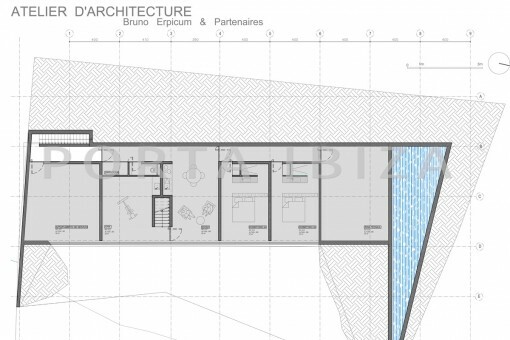 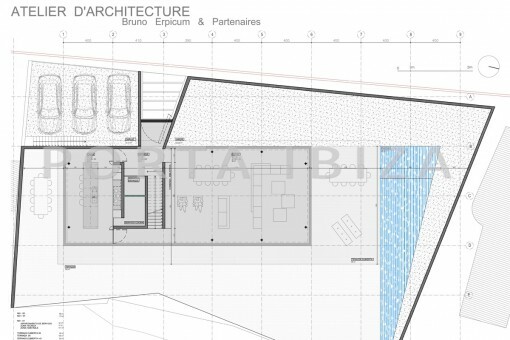 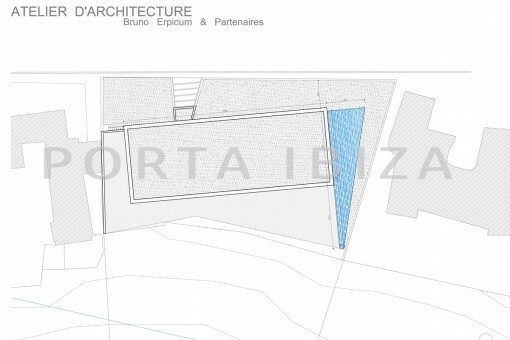 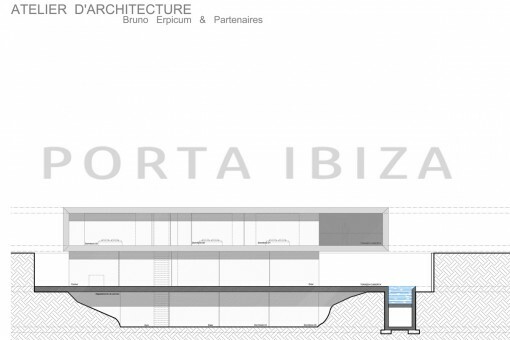 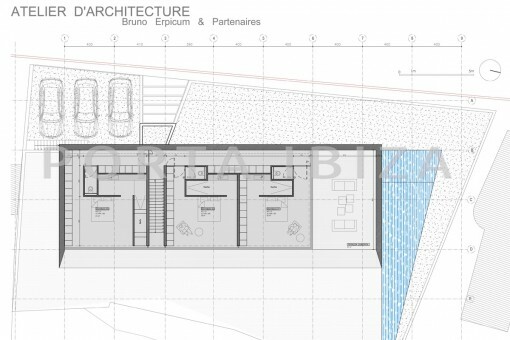 I'm interested in: Designer Villa in first line with sunset views in Cala Moli and existing rebuilding project (Objekt-Nr.101678).